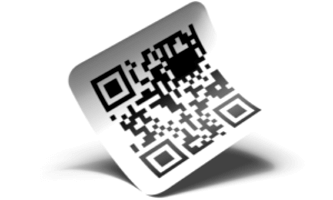 You know how City administrations across the world are using QR Codes to enhance lives of citizens. Now QR Codes are being used in India to steadily make public transport safer. In Sept 2016, Andhra Pradesh Police Department introduced QR Codes on public transport in Tirupathi. In March 2017, the Mysore Police and Delhi Police followed suit. The latest to join the bandwagon is the Ranchi Police Department. In March 2017, the Ranchi Police, Jharkhand, took a call to add QR Codes on public transport such as auto rickshaws and buses in the city. This initiative will initially cover 1,300 autos and 70 buses. People can view this information by scanning the QR Code with a QR Code scanning app on their smartphone. Besides the above information, the QR Code will also encode the vehicle’s route number. Reportedly, the QR Codes will also help commuters register complaints. With no announcement of an app, it is unclear how the police plans to register these complaints. Also see other common use cases of QR Codes in India.